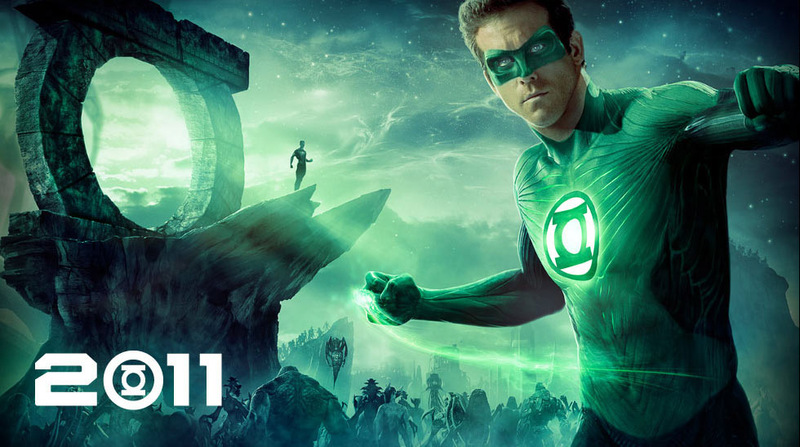 As expected from the announcement of ET last weekend, Green Lantern debuts on US with a big bang. And really looks like Marvel will be having a good competition this coming summer. Having Thor on May and Captain America on July, will the Green Lantern's Light shine between the both of them. Let's just hope so. From Warner Bros. Pictures and DC Entertainment, Green Lantern will soon premiere on June 17, 2011.